The reason we are choosing to highlight these 2 breeds from the same family is the distinct difference between the 2 and the type of family unit they would settle into. 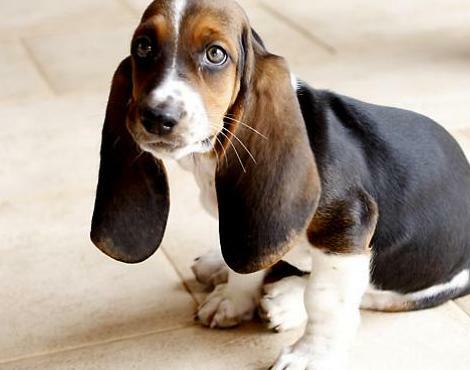 In short if you are a family that is time poor or simply you don’t do a lot of exercise then maybe the Basset hound is for you? 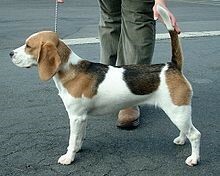 If you have a lot of time, plenty of patience and can stick to the advise required to train a beagle then these dogs can be a rewarding companion .